The Microsoft Active Directory® installation process is painful. While you can walk through the specific process with a variety of Active Directory installation tutorials, that’s only a small portion of the project. There is a broader view that you need to consider when you think about installing Active Directory in your organization. This approach really centers on whether Active Directory is the right solution for your organization. Should You Install Active Directory in Your Organization? Do you need more than just Windows support? Are macOS and Linux prevalent in your organization? If so, you will want to think hard about whether you truly want to have a directory service tied to one primary platform. A critical part of AD is GPOs (Group Policy Objects). GPOs allow admins to control and drive policies on each device. Unfortunately, the concept of GPOs is a Windows-centric one. Directory-as-a-Service®, a modern IDaaS platform, delivers cross-platform device management capabilities. Are you leveraging AWS or Google Compute Engine? Are you using G Suite, Office 365, Salesforce, Box, Webex, or any other SaaS applications? If so, how will you tightly integrate all of these solutions with AD? 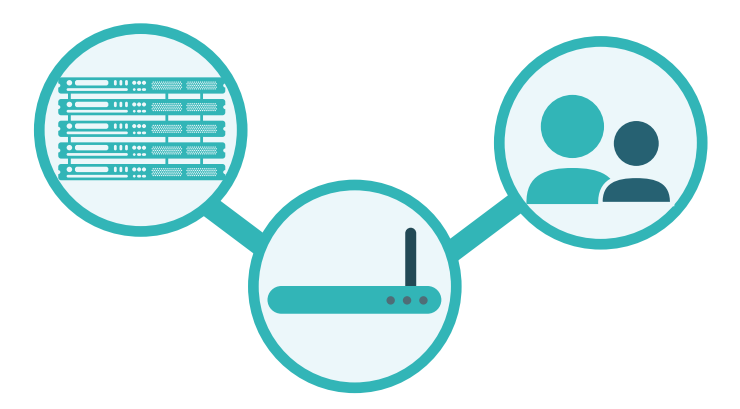 Will you use extra servers, components, or third-party solutions? Applications are hosted in a variety of locations: on-prem, at your data center, and with third parties. Having access and control over these applications often requires supporting a variety of protocols, including LDAP and SAML. How much pain will you endure in connecting AD to these applications via a plethora of protocols? The world has moved to WiFi. The domain is an obsolete concept. In fact, the perimeter of a network doesn’t exist anymore in the way that it did twenty years ago. 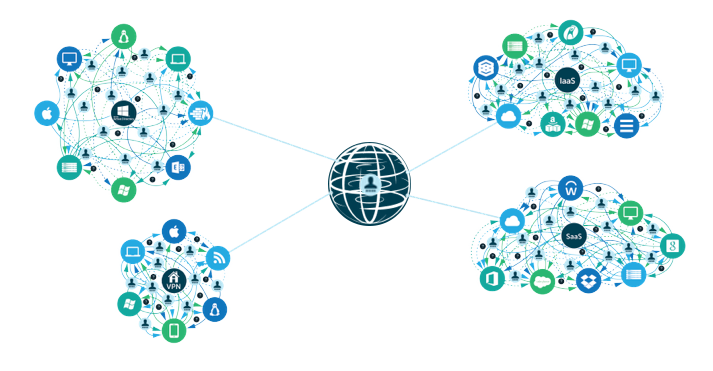 Unfortunately, Microsoft’s concept of supporting the network is based on the domain concept, which is a far cry from the WiFi and cloud network of today. Identity security is a significant concern for every IT admin. In fact, it is one of the biggest issues that IT admins face. MFA, also often called 2FA, is a dramatic step-up for security. Adding MFA to systems is critical. MFA is not integrated with AD, so you will need to find a third-party solution if you move forward with an Active Directory installation. To Install or Not to Install AD? All of these and more are critical factors when considering whether to install Active Directory. There are alternatives to Active Directory that solve a large number of these common issues. 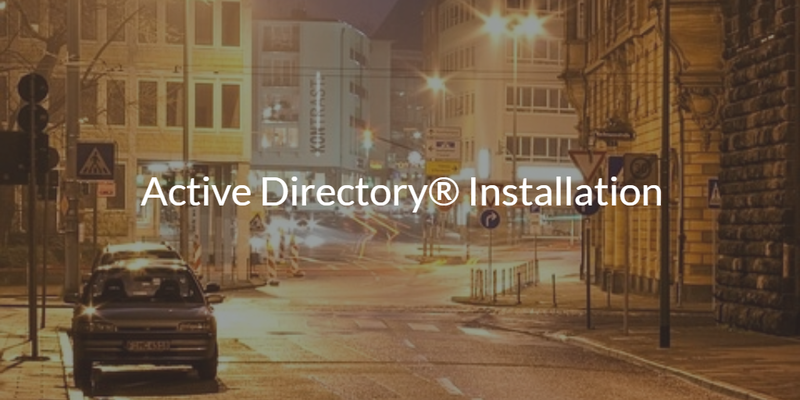 Directory-as-a-Service is a cross-platform, provider independent, multi-protocol, and location agnostic solution. 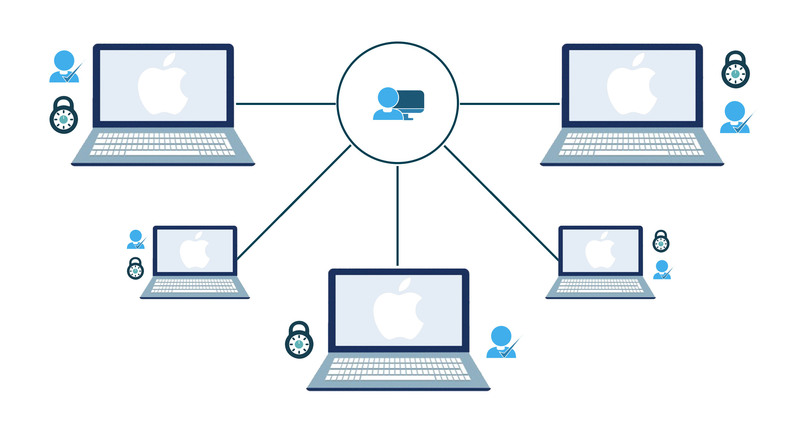 This means that Windows, macOS, and Linux devices can all be centrally managed and controlled. 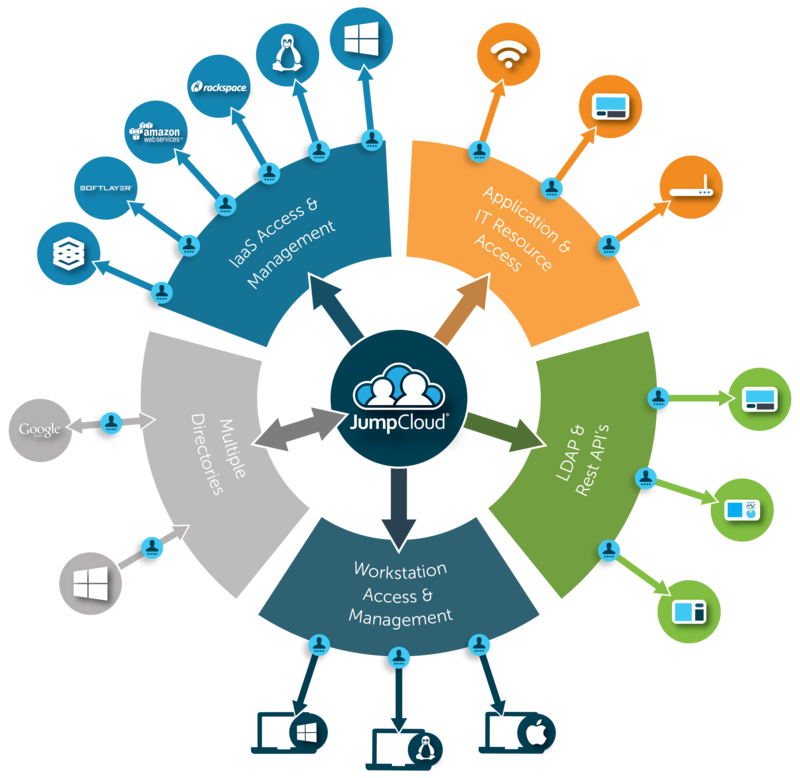 Cloud and on-prem applications can be integrated for single sign-on via LDAP or SAML. Users can be centrally managed whether they are on-prem or remote, and their IT resources can be located anywhere. This cloud-hosted directory service is Active Directory reimagined for the cloud era. If you are considering installing Active Directory, drop us a note and take some time to investigate the leading Active Directory replacement solution, Directory-as-a-Service. You can also sign up for a free account and try it out for yourself. Your first 10 users are free forever.